We’re pleased to announce The Creative Bar has been selected by the AVA Digital Awards as a platinum and gold award recipient for web design. AVA Digital Awards is an international competition that recognizes excellence by creative professionals responsible for the planning, concept, direction, design, and production of digital communication. Thank you to all our clients for their continued support and trust! These are for you! 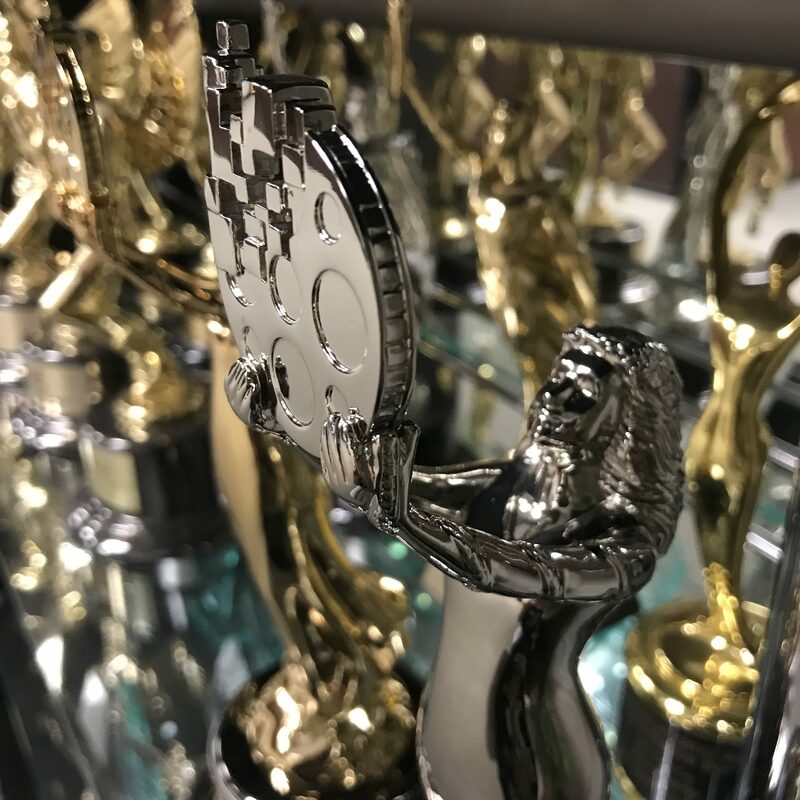 AVA Digital Awards honors the evolving ways and means that we engage our audiences through the creative convergence of digital arts, technology, and information. The foundation for the Awards began in 1994 as a celebration of the audio-visual arts. Over the years, AVA’s categories changed to recognize the expanding role that digital media and the web were playing in the transfer of information. Now, through the internet and digital’s interactive capabilities, communication professionals are no longer just pushing their messages, they are responding to the user’s actions to provide information when, where and however they want it.